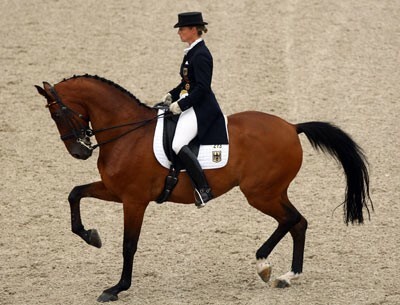 Come and watch the elegance of the awesome relationship between horse and rider. Musical freestyles and non-graded classes. Including classes Level 1 to Grand Prix.